Started as a free tool for sharing amateurish and personal clips over online, YouTube has taken control over the Internet phenomenon by emerging as the third most popular website among the younger generation. Other than the social media giants like Facebook, Twitter, LinkedIn etc, YouTube is also considered as a vital ingredient of a successful social media marketing campaign for branding your business and products over Internet. Business owners now begin to perceive the platform’s prospective to convert eyeballs into dollars. Therefore, you can consider YouTube as the ideal place where you can upload the videos of your services and products for branding your business among your customers. While youngsters are mainly interested in vying for accessories, fashion trends, latest clothing styles, DIYs and room decor, yet you can use this immensely popular platform for promoting products of any type. YouTube is used by most of popular and reputed brands for improving their sales and revenue. We can take the example of Ford Motor Company, Samsung Mobile, and General Electric who have their own YouTube channels those points to their official site. Even the business websites have also found YouTube as an effective medium in improving sales and leads. YouTube Is Best Way of Promoting Your Business Online- Find Out How? Often we get confused how we can use this medium efficiently for developing our brand on YouTube among the younger audiences. Video is the best way of communicating your brand to your customers since it established a real time experience within them and your customers feel as if they have really touched and met with your product. Hence, video can easily support your branding effort like no other medium. The transformation of your online business on social platforms is completely under the control of social media marketing professionals and hence, every SEO expert must be aware of the strategies that could be used effectively for promoting your business and its product over internet through the popular video platform “YouTube”. If you want to set up your business brand over YouTube, you must have to decide how you have to position yourself for establishing your business’ unique identity among your new audience segment. If you own an already popular brand name, you can carry your brand’s fame over YouTube channel to make your presence consistent among your customers. If your business has different domains, then all the domains should be promoted under one company name however if your business is specialized in offering services in one particular domain such as real estate companies or financial companies, then you must brand your business under a full name. Select a Channel Name: The first step towards building your profile over YouTube is to select a channel name as per your business strategy. The channel name could be your company’s name or a unique and impressive “show” name for your YouTube channel. For example, let’s say you want to brand yourself as IT expert, you will definitely choose the channel under your name. The URL, which you will receive after successful registration is youtube.com/user/yourfullname. Set up your Profile: After choosing your channel name, start filling your profile details as it allows the audiences to locate you on a giant platform like YouTube where millions of people are competing for grabbing attention. Channel Information: YouTube offers different accounts for the profile holders to choose from however, if you are an expert in your field, you can choose “Guru” account, which offers custom logo and links to choose from. Customize the channel: You can also customize your channel to make it more impressive for the viewers. Login to your account and on the top of the screen; choose “Switch to Player Mode”. It will modify your current display to the new layout where the audiences can see your latest videos and can also select any of the other ones from the sidebar. Create titles and tags for your channel: You can create title and tags for your channel. You only have to click “Settings” where it says “Edit Channel” and then you can set the title. On the right side, you can add the tags by using the popular keywords related to your business to make your video easily searchable by the viewers. Latest Videos: The most important thing, which you definitely don’t want to neglect, is to click “Edit” button on the top of the screen and select “Use the Most Recent” where it says “Featured Video” t allow the people view your latest videos automatically. After branding your business profile, the next thing is to create remarkable videos, which will put your brand into spotlight and also help your business to develop further. It might be many times when you have come across the phrase, “Content is the king” but the only way to make your content successful among your patrons is worth spreading. Your content must be very exciting as well as interesting to impress its viewers. 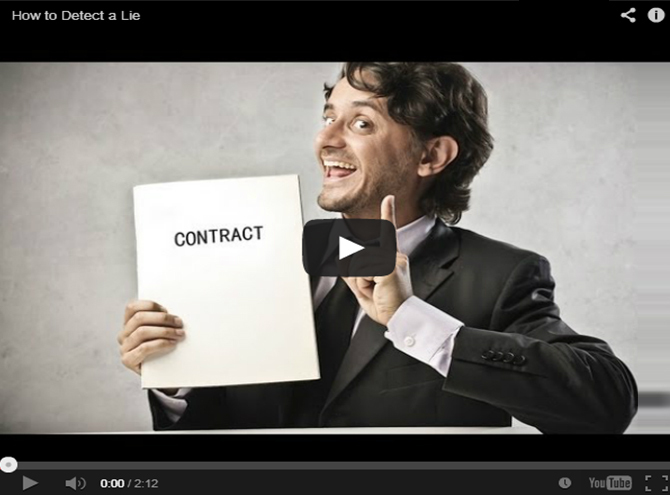 Here is an example of a remarkable video having high quality and exciting content. Advanced Video Equipment: If you really want to create an inspiring video for your business promotion on YouTube, then you must use camera with high quality lenses, amplifier, adequate lighting and other essential and professional tools so that you video looks not only remarkable to your audiences but professional as well. Create Content: Ensure that all your videos must be created in accordance with the theme of your chosen YouTube channel and that all the necessary details like title, tags and descriptions are properly filled for all your videos. Include links for your website and blog in the description of all your videos to increase the chances of better leads and sales to your site. Once you have finalised with creating outstanding videos for your business branding over YouTube, the next step is to promote your videos across your channel so that more and more viewers can reach your video and know about your products and services. Endorsing your videos is the simplest way of reaching new customers. While the videos should be promoted on reputed and known social media platforms where you already have sufficient number of subscribers like Facebook, Twitter, Google+ LinkedIn etc. YouTube has efficiently streamlined the sharing of videos of these social networks. Sharing Videos on Facebook, Twitter, and Google+: Go to your YouTube account settings followed by clicking on “Sharing” button. In this menu, you can easily syndicate your latest YouTube updates through Twitter, Facebook, and Google Reader. Integrate with Your Blog: You can also add links to your blog by clicking on the “Blog Setup” button. 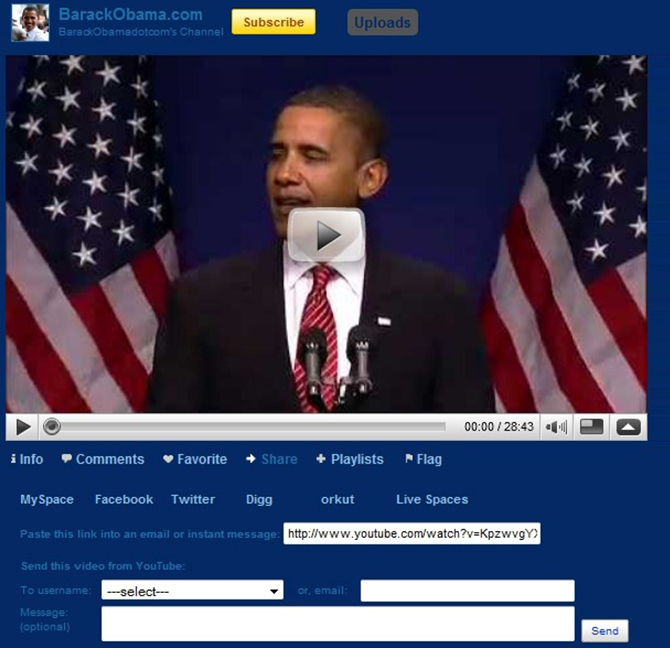 This feature will allow you to post your videos directly to your blog in just simple clicks. 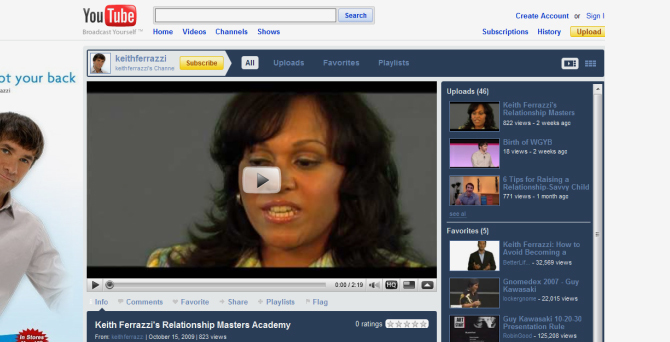 You can also embed your videos to your blog or website. The embedded videos of YouTube offer you different options like different size arrangements, border and variety of colours. Link to Your Videos and Channel: The more links to your video will result in higher ranks over search results. Also, more links means more traffic to your videos, which eventually helps in developing your brand over Internet. YouTube isn’t leaving anywhere but it is just one of the most admired websites across the globe and also one of the best places to get started with online video promotions for your business. Although most of your videos might not get significant number of views, the imperative thing is that you can control your video content to share it on all your branding mediums for further promotion of your business brand. Specialized digital marketing services focused on improving ROI can help your business succeed online. Your own YouTube channel can become a very essential asset to your brand as it is the single medium that provides your genuine voice and facade like nothing else can.